Margaret Ann isn’t happy that her sister Elizabeth is leaving home but she is happy that she is finally going to have a room of her own. For five long years Margaret Ann has had to share a room with Grandma and she is more than ready to have a space that she can call her own. Margaret Ann is therefore extremely upset when her as yet unseen aunt and cousin arrive from England to stay. They, of course, get to stay in Elizabeth’s room. Worse still, Margaret Ann’s cousin Courtney is not only very pretty, but she is smart, charming, and interesting. She has lots of stories to tell about her first hand experiences of the war and in no time at all she is very popular with everyone. Indeed she is so popular that everyone seems to be ignoring Margaret Ann in the most heartless way. Until now the war has seemed very distant but after Pearl Harbor is attacked the conflict enters Margaret Ann’s life with a vengeance, upsetting everything and changing her world. Not only does she feel left out and ignored, but she now cannot help worrying about the friends and family who are fighting in far-away countries. Her very own and much loved brother Johnny joins up and, as is usual these days, Margaret Ann and Courtney are not getting along. 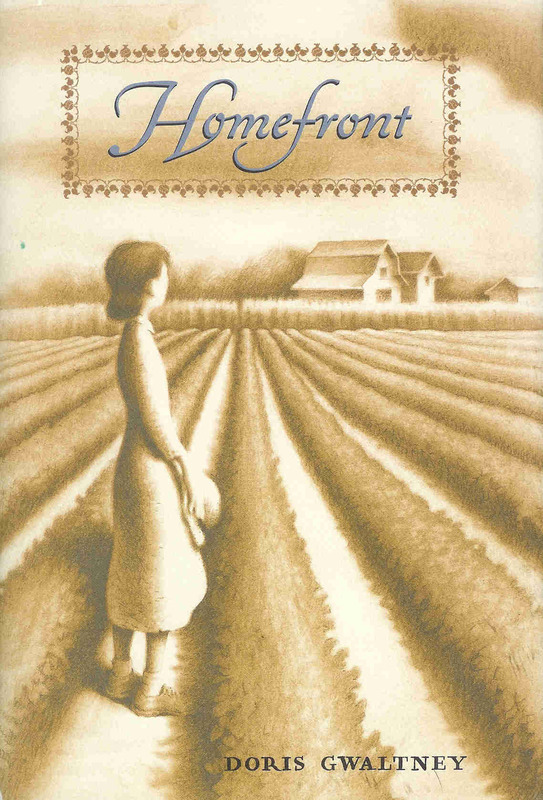 Set against the backdrop of a world at war, this coming of age story of a country girl in Virginia is touching, sometimes funny, and extremely accessible. Margaret Ann’s struggles with her feelings, her worries, and her frustrations are all too familiar, as are her relationships with her friends and family. Readers will have no difficulty relating to this young girl who wants so much to be loved and noticed.